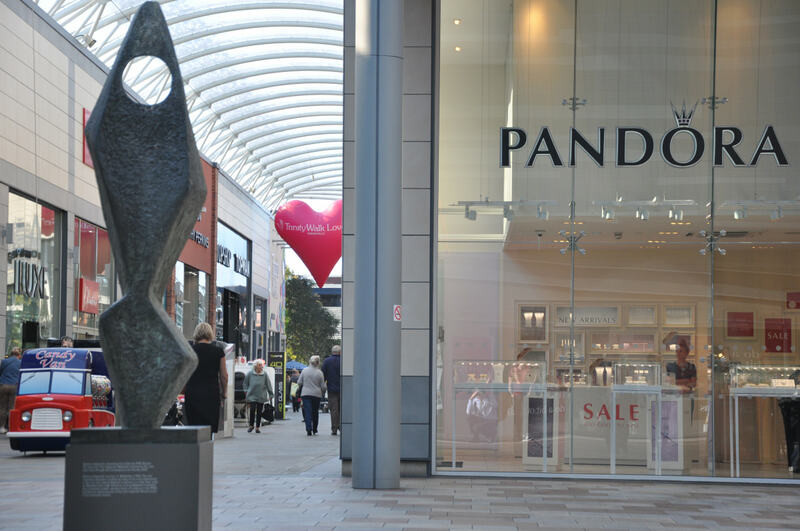 Shop will bring Pandora jewellery to town for first time. 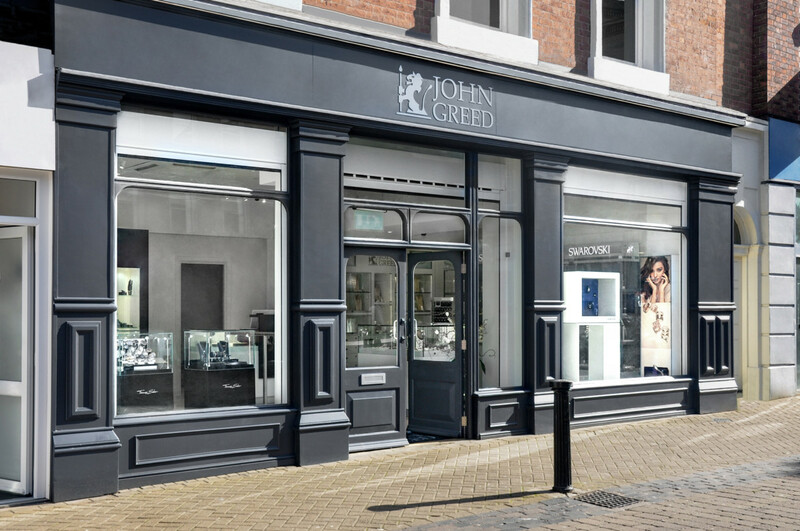 Leicestershire-based jewellers Grace & Co has opened its fifth shop with a new boutique in Hinckley. The store opened for trading on September 28th with a selection of 15 jewellery brands, including Pandora, Thomas Sabo and Coeur de Lion. 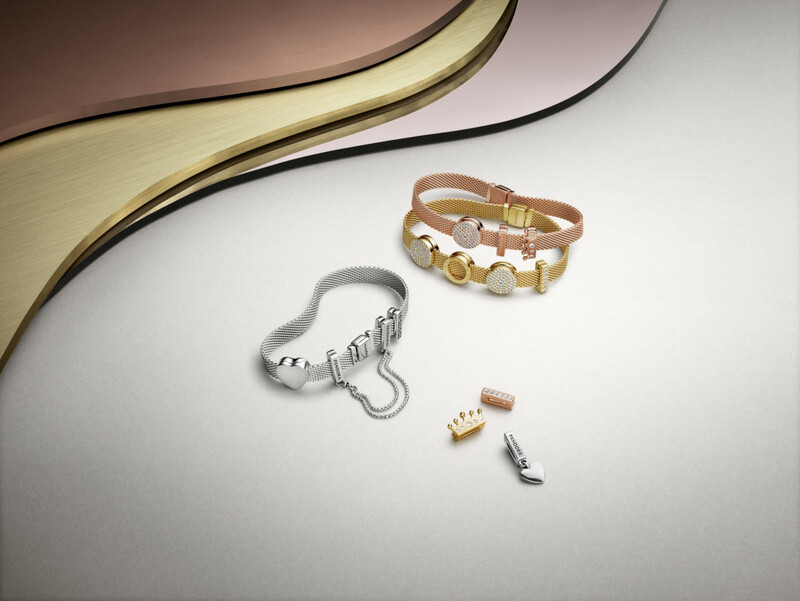 Price points at the new store range from £10 for silver jewellery to £3,000 for Pandora’s gold jewellery. Grace & Co owner Mick McQuillan said that he expects Pandora to be a particular draw for shoppers in the town as it has not been available there to date. He said: "So many people have said how pleased they are to be getting Pandora here." 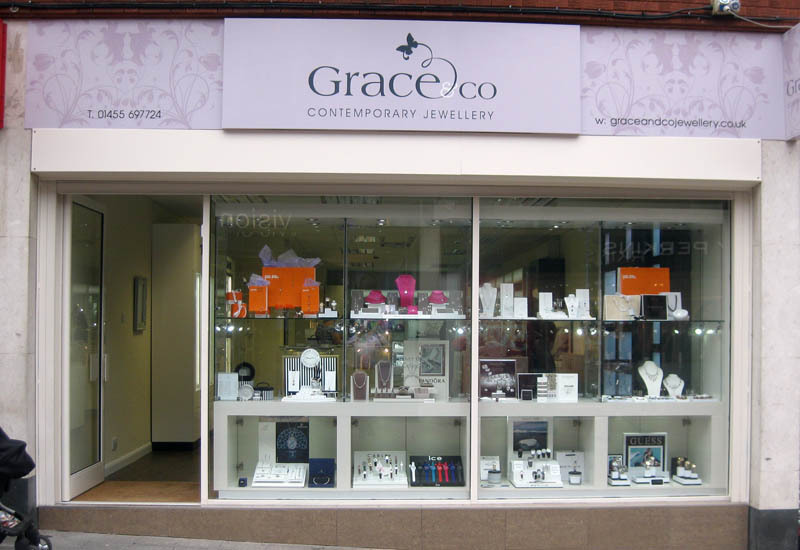 Grace & Co also has stores in Ashby de la Zouch and Corby.